Are you doing business with the Chinese? 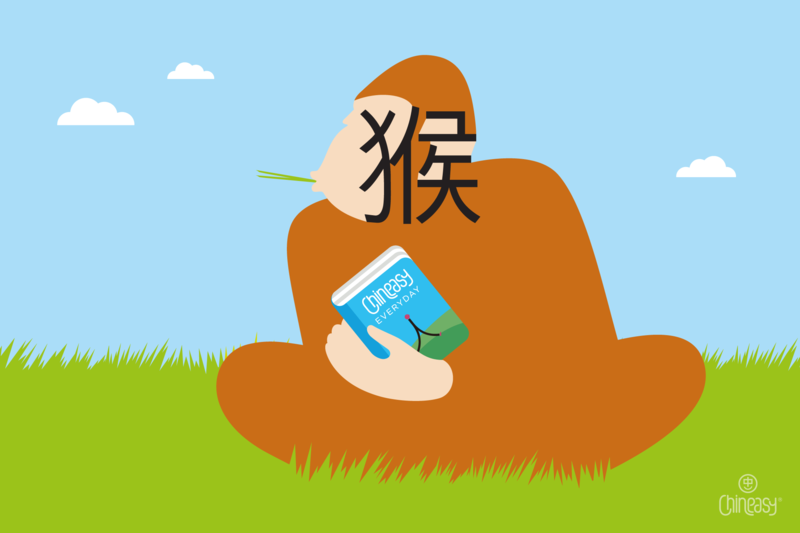 Ever wondered what important business-related Chinese words to learn? Here comes our recommendation! Let’s start from the basic. 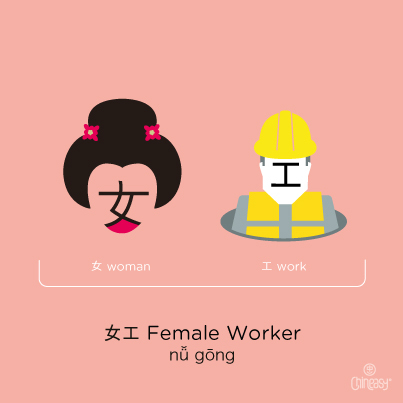 Firstly, the most basic character you’ve got to know is 工 (work). The original form of the character represented a carpenter’s ruler; a tool to help create precise angles. 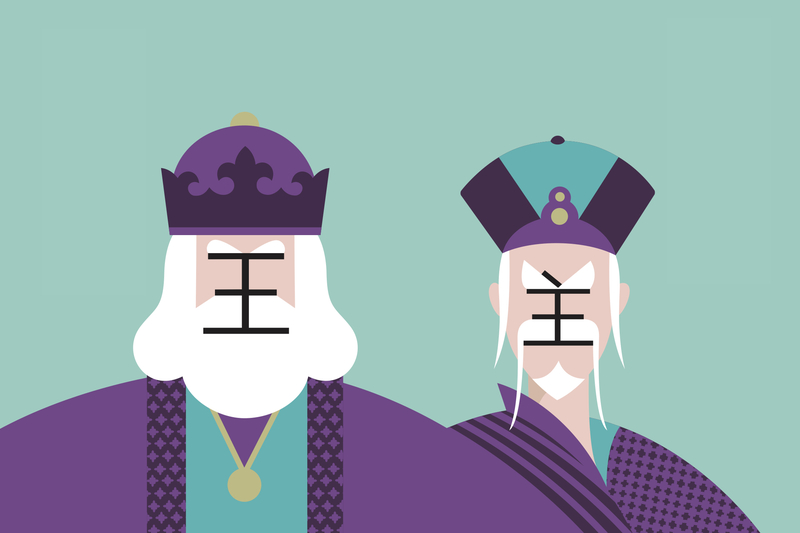 In Modern Chinese, this character has become more generally defined. 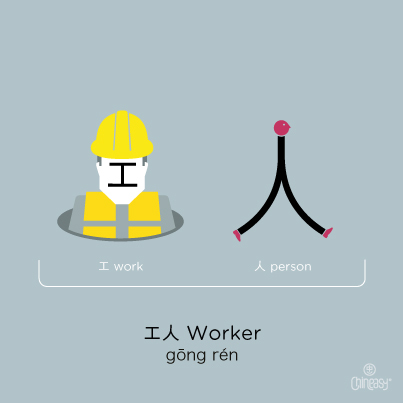 We can translate 工 to “work,” “labour,” and “skill” depending on the context. In addition to “female worker,” this phrase can also mean “women’s work,” which stereotypically refers to things like sewing, embroidery, etc. When most people hear the word “China,” they immediately think of the famous “made in China” tagline that can be found on many products. Why does it seem like everything is made in China? Because the “cost of production” in China is generally lower than it is in the West! 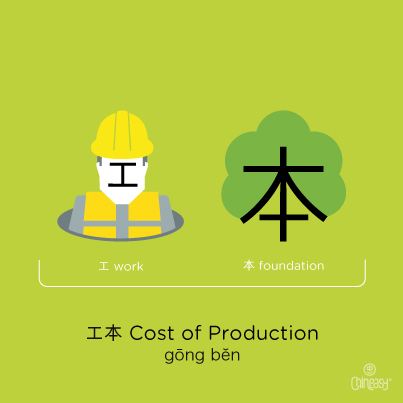 So it makes sense to know how to say “cost of production” in Chinese. Imagine that you were just assigned to take charge of a team of 100 people – how would you “divide the work” fairly and efficiently between your team members? 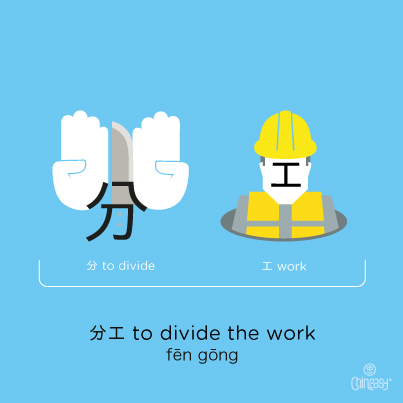 The Chinese phrase for “divide the work” is 分工. It’s pretty easy! The phrase can also mean “division of labour,” depending on context. 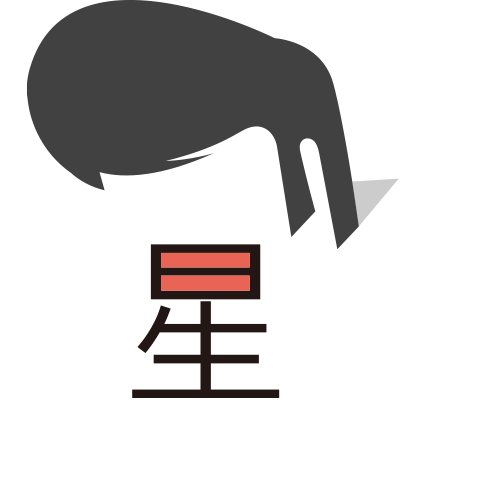 分工 can be used in various situations, like at work, at home, or even between corporations and global organisations. One of the most common and useful expressions is 分工合作 (fēn gōng hé zuò), literally “divide the work and cooperate.” In other words, it means “share the work and help each other out.” So, if you are in charge of a big team, 分工合作 is a useful phrase to guide your attitude while delegating tasks! It’ll help build good teamwork and team spirit. So, what other Chinese words/phrases related to business would you like to learn? 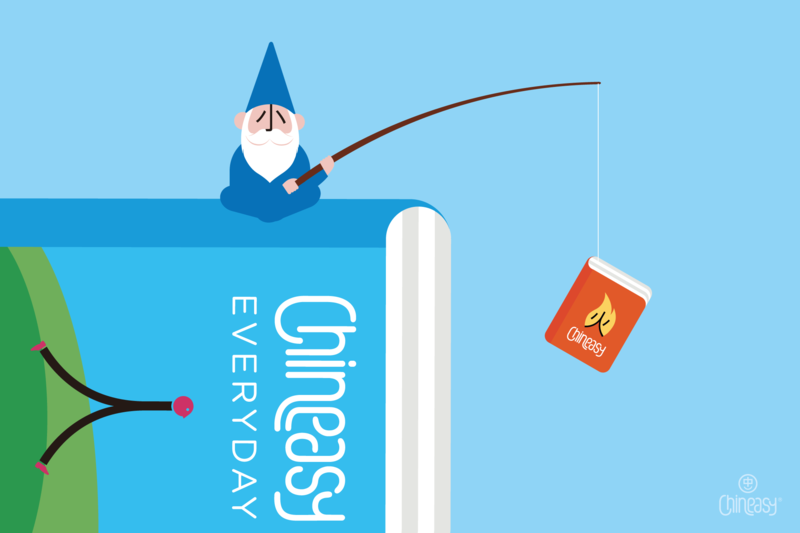 Tweet @Hello_Chineasy to share with us!